News > Monkey Business 5.02.05 Release - upgrade today! Monkey Business 5.02.05 Release - upgrade today! Greenwich, CT — Friday, November 02 2018 — Monkey Business Agency is pleased to release Monkey Business 5.02.05. Monkey Business Editor: Inline Page Editor mode when editing pages provides full WYSIWYG publishing experience. 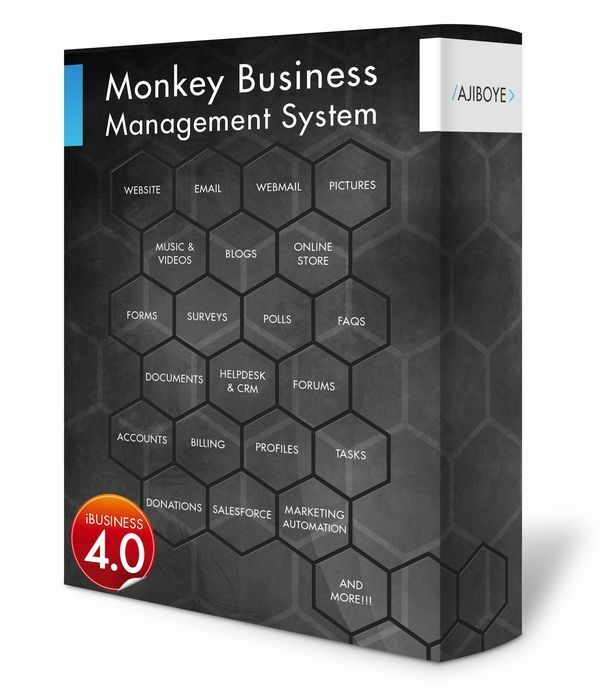 Monkey Business Invoice Manager: brand new Autopay allows finer control over individual invoices. Customers can now enable or disable Autopay on each invoice easily via email alerts or logging into their Billing History. Monkey Business Editor: Fixed various bugs in the drag and drop functionality. Monkey Business Invoice Manager: fixed a bug in the preparation of the invoice summary causing long delays on the payment submission page. Monkey Business Performance Optimizer: fixed a bug causing the activation of performance optimization bundles from successful build and reactivation after platform upgrades.